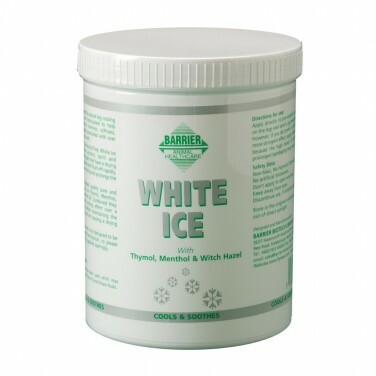 Barrier White Ice, A lovely natural non-toxic, non-irritant gel for use after competition and overexertion. 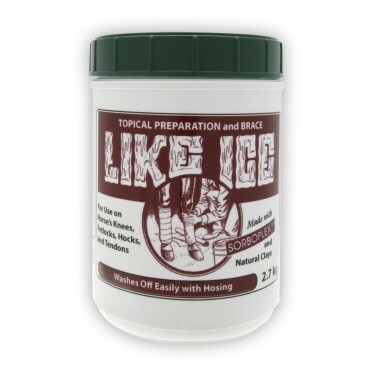 Equine America Like Ice works on contact to tighten and cool hot, tired legs after strenuous exercise. 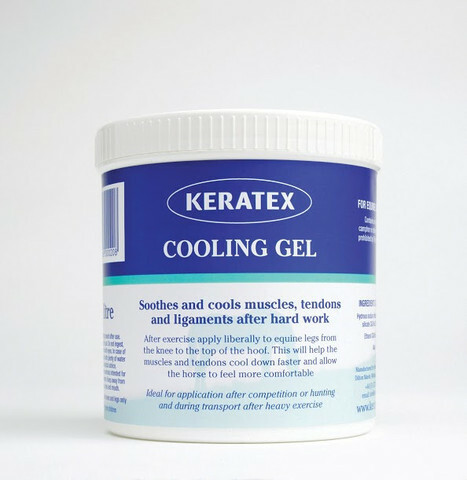 The 24-hour kaolin base cools the leg. 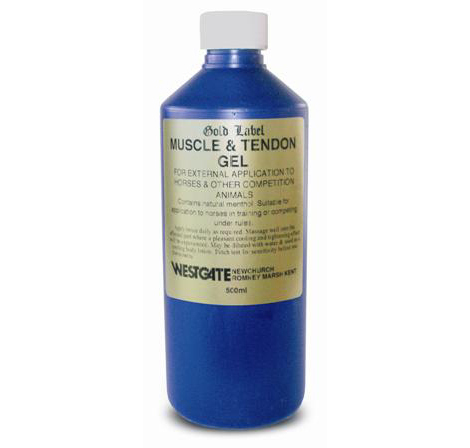 Gold Label Muscle & Tendon Gel for Horses. 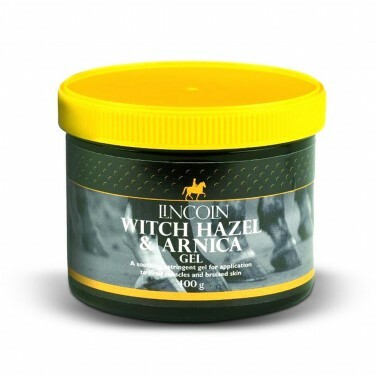 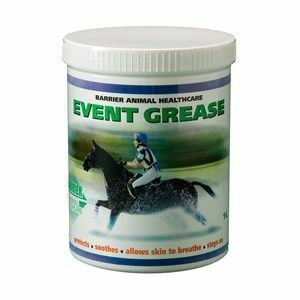 A non-spill gel for external application to horses in a squeezable bottle. 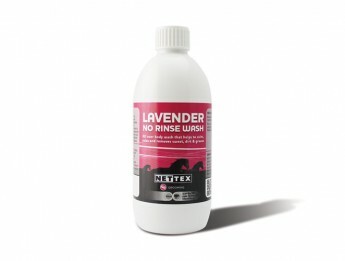 Contains natural menthol. 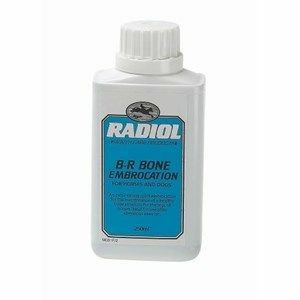 Suitable for use under rules. 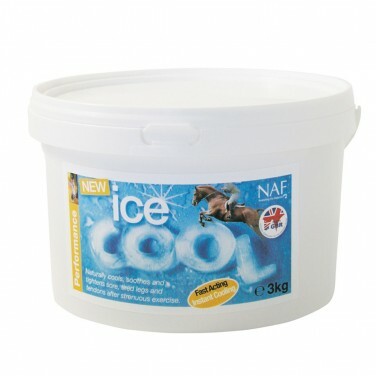 A cooling aid with waterdrop technology for water-bonding on horses wet legs. 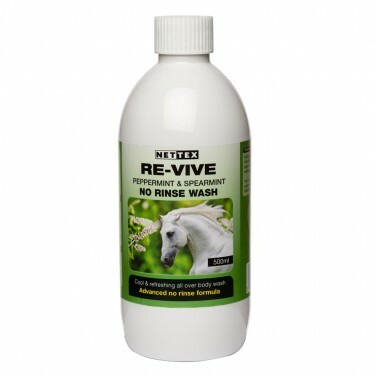 Retains the cool down effect achieved by hosing down the legs, apply the gel to wet legs and it stays in place much like a cooling cuff. 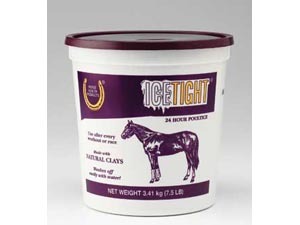 Clay earth makes for healthier horse legs. 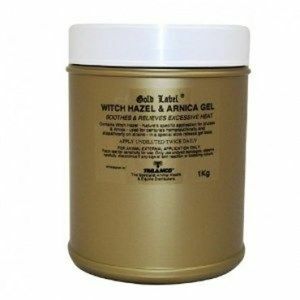 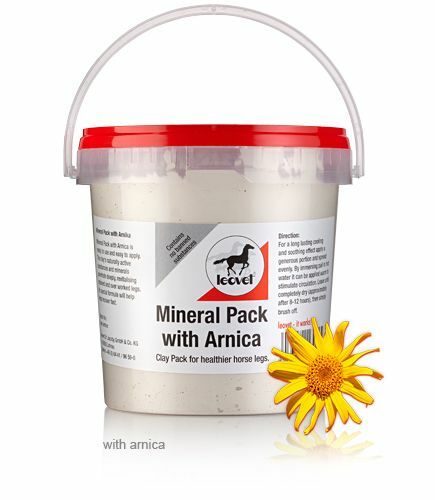 This special combination of clay and arnica is highly effective. 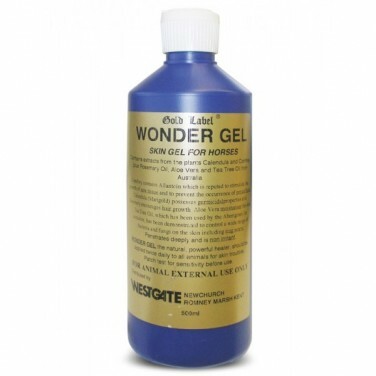 Natural active substances and minerals regenerate, mobilize and activate for deep effect. 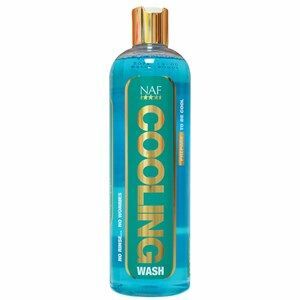 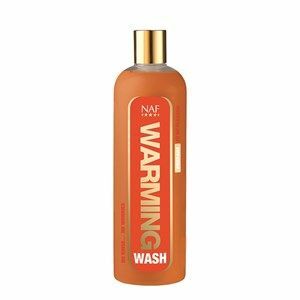 NAF Cooling Wash is a unique no rinse formula that is a super easy way of getting all of that dust and sweat out of their hair without the need to rinse them off. 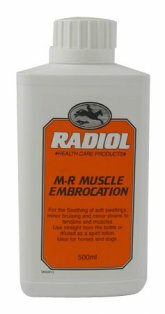 Apply sufficient Radiol M-R Muscle Embroaction to moisten the hair and massage gently around the source of pain. 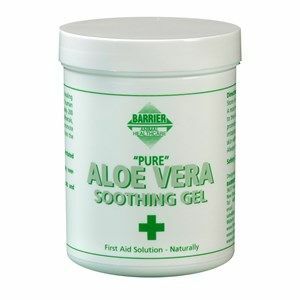 Repeat two or three times a day.